Ibu volcano Volcanic Ash Advisory: VA OBS TO FL080 MOV TO NNW AT 14/2300Z. 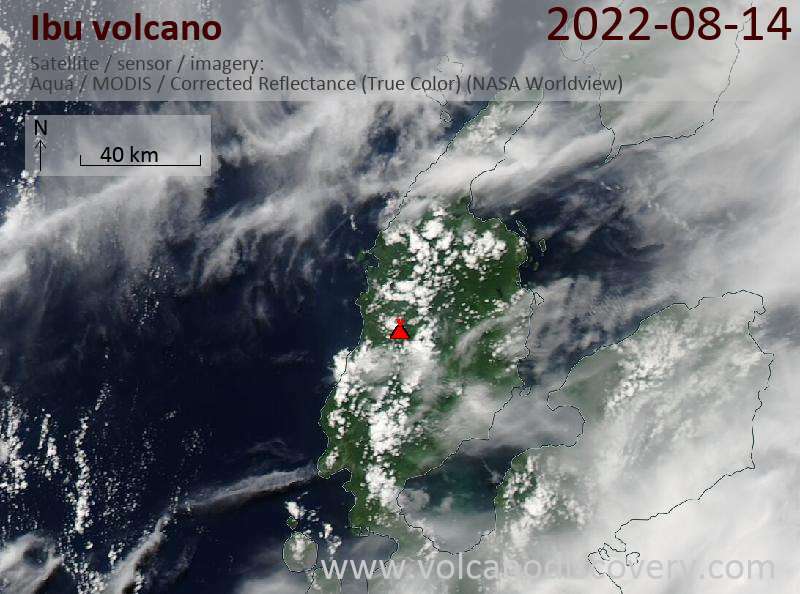 Ibu volcano Volcanic Ash Advisory: VA OBS TO FL060 MOV TO WSW AT 05/2210Z. 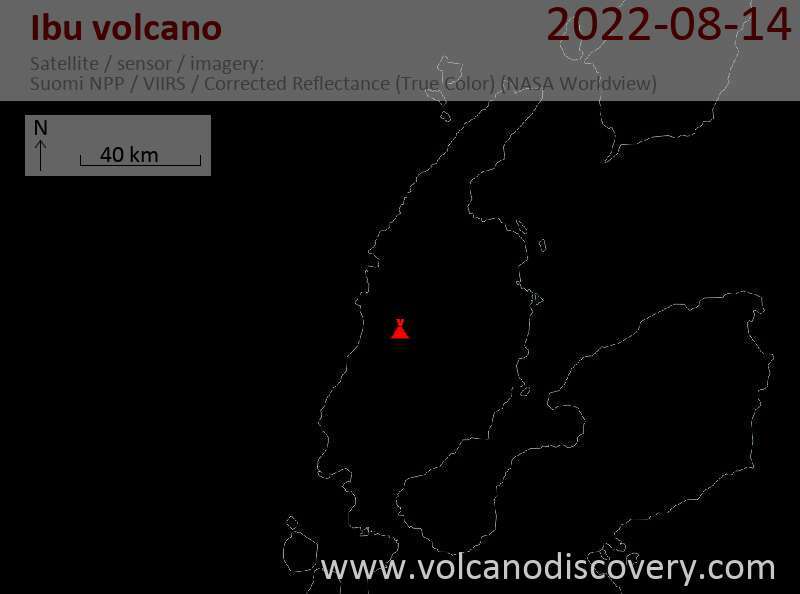 Ibu volcano Volcanic Ash Advisory: VA TO FL070 MOV S AT 24/0838Z. Ibu volcano Volcanic Ash Advisory: VONA STATE ERUPTION TO FL070 MOV E.
Ibu volcano Volcanic Ash Advisory: VA TO FL060 EXT E.